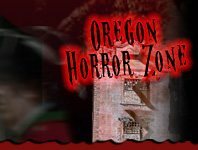 Get ready for terror, confusion, and fear all at once with an experience through one of Oregon’s Escape Game attractions. The next big scare may come at you at the next turn or the corner, door you open, or room you enter. Be ready for a thrilling race to find you way out through horror and terror this Halloween season!